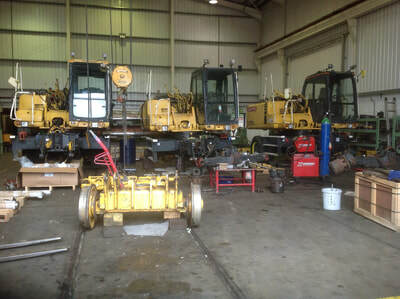 Upgrades, Servicing, Repairs & Refurbishment of RRV's & Rail Equipment to RIS-1530 Issue 6. Browse through our rail services to see what we can offer you. 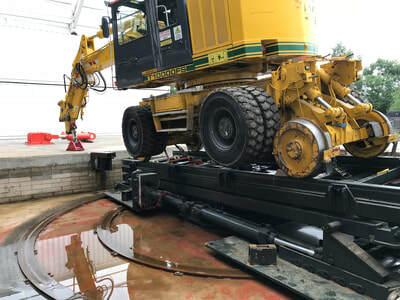 We provide an end to end service for RRV's so whether it's a repair, full rebuild, testing or an upgrade on your road rail vehicles we can do it right here in house at our fully equipped facilities in Derbyshire. 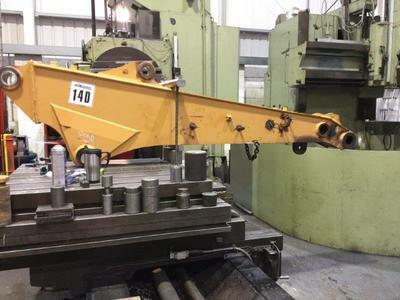 For more information about the Daedong Pile Drivers for Rail Excavators please click here.